Wahoo! 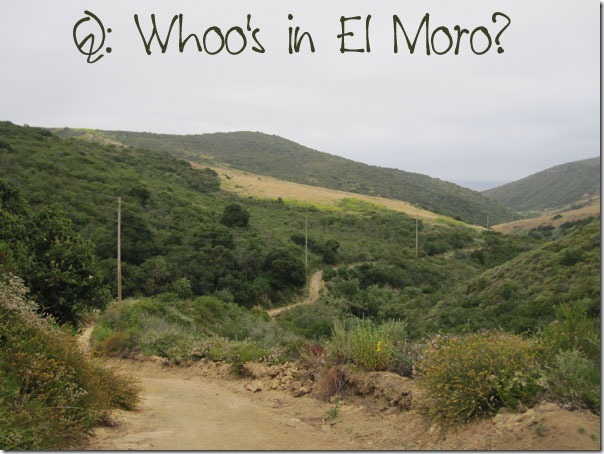 After months of blog silence, I‘m back with a race recap! 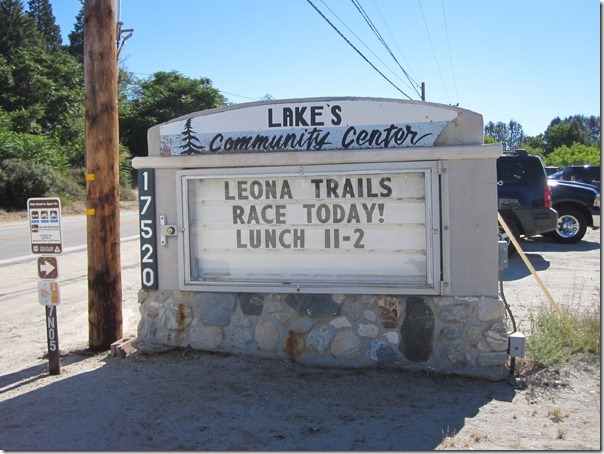 My friend Jane & I ran the Leona Valley Trail Race 10k a few weeks ago. 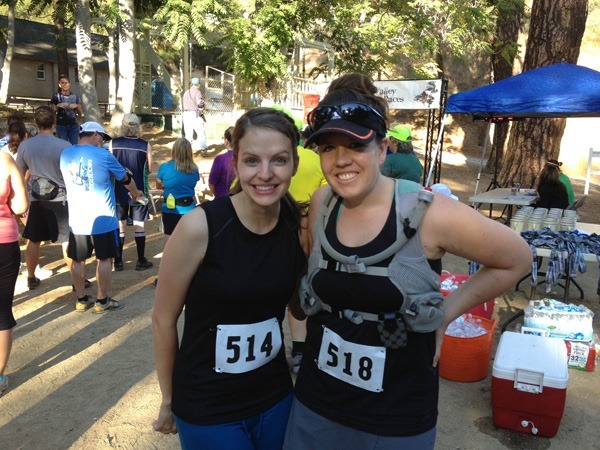 We both gave birth this past spring, and this was the first post-baby race for both of us. 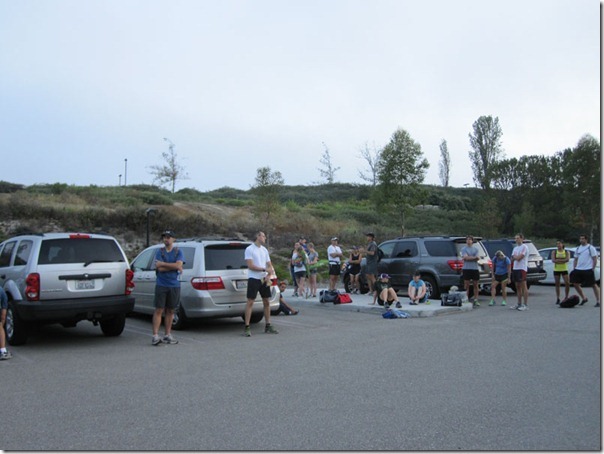 We made a point to tell all the aid station volunteers this info, so we’d get extra cheers and encouragement…yes, we are shameless! 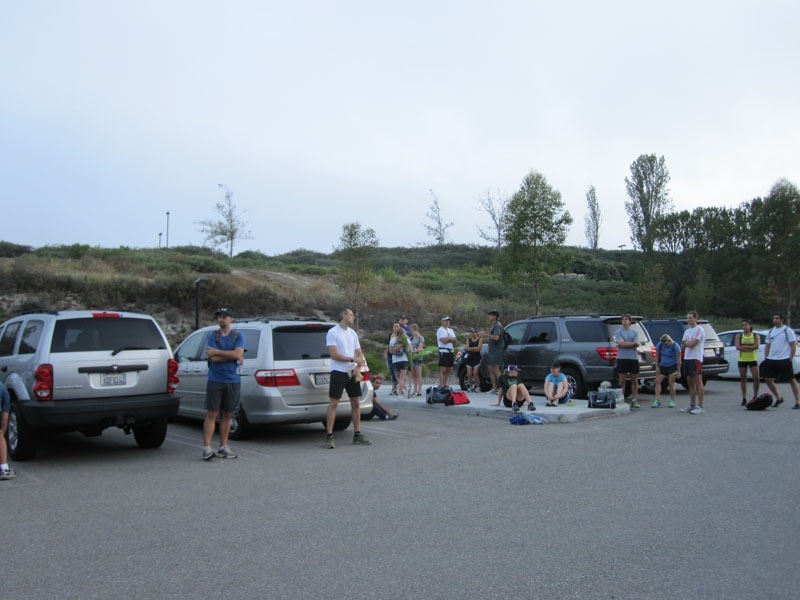 We’d originally planned to do the half marathon distance, but the summer’s heat and the demands of family and work meant that we felt undertrained come race time, and we decided to drop down to the 10k instead. 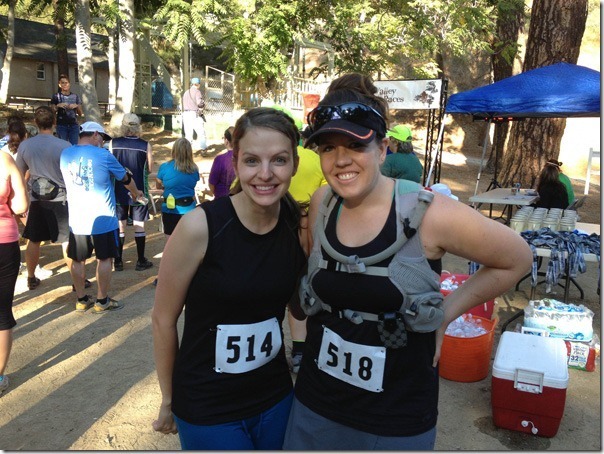 [I ran the half marathon course last year (while 12 weeks pregnant!) and you can see that recap here.] This turned out to be a great decision—I’m honestly not sure if I would have been able to handle a half marathon on that particular day. Yes, I was the dork wearing a hydration vest at a 10k and no, it totally wasn’t necessary…but I was carrying snacks and cameras and phones for 2, and I prefer a half-full hydration vest to a stuffed waist pack. 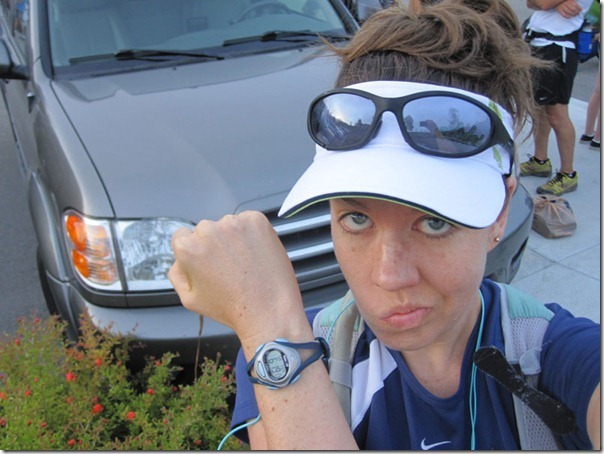 I’ll be the first to admit my training was really sporadic going into the race. I’d run up to 6 miles, but my usual runs were 3-4 miles in length, often with a running stroller that slowed me down, and I only did that a few times a week. I figured the 10k was going to be fine because I could push through some discomfort, plus I knew Jane was cool with taking it slow and walking when necessary—we mostly just wanted to have fun and enjoy ourselves out on the beautiful trails. 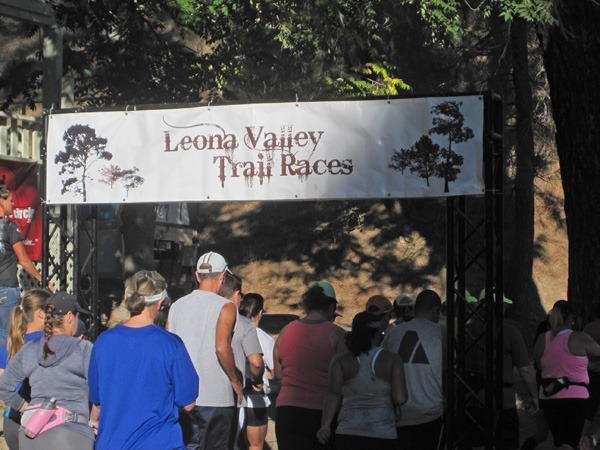 Last weekend I returned to Leona Valley to run one of the Leona Valley trail races. 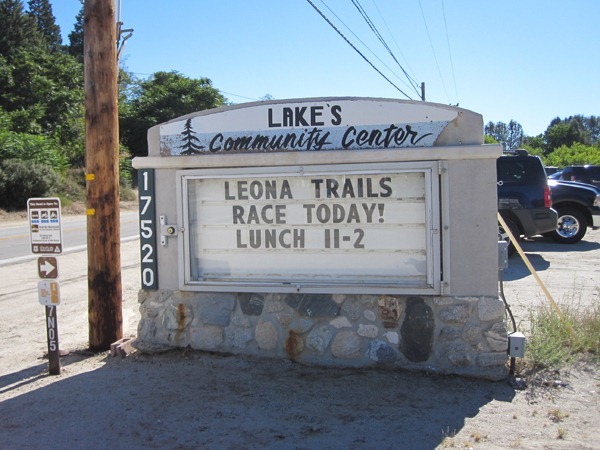 This was the same setting where I ran the Leona Divide 50 Miler earlier this year, and that race—and the scenery—was such a pleasure I decided to go back for more. There were a number of different distances, but since I’ve been taking it easy in the training department, I decided to do the half marathon instead of the full enchilada. 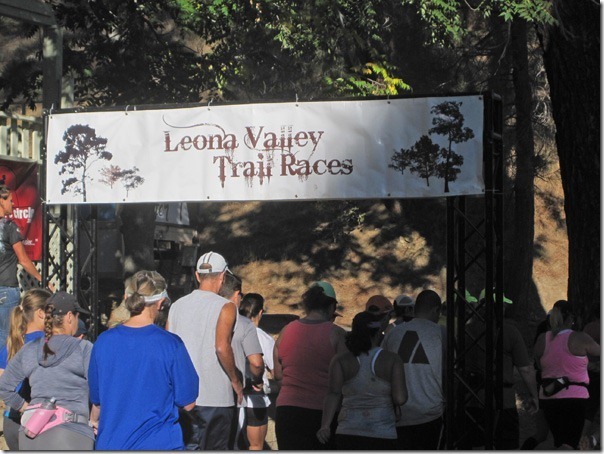 Result: a quick, fun little race that let me spend some good time on the trails without leaving me too sore, tired, or wiped out the rest of the weekend. Win! Shadow of the Giants is usually the highlight of my spring racing season. 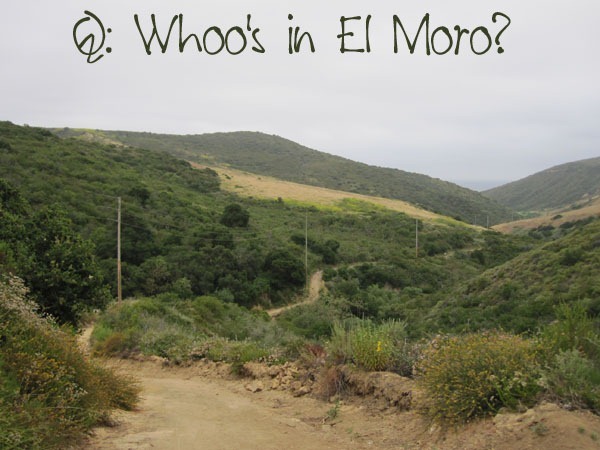 It’s the race I return to year after year because of the atmosphere, the beautiful scenery, the saucy race director, and the chance to escape LA and play in one of the country’s most scenic areas. 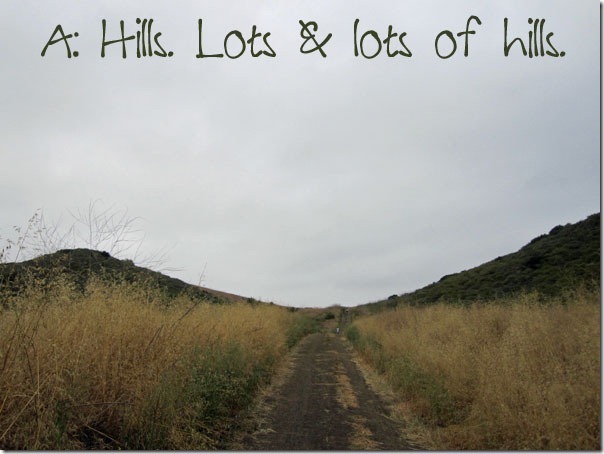 I was especially looking forward to it this year because my recent races have been going so well and I intended to try and break my recently-set 50k PR on the course.